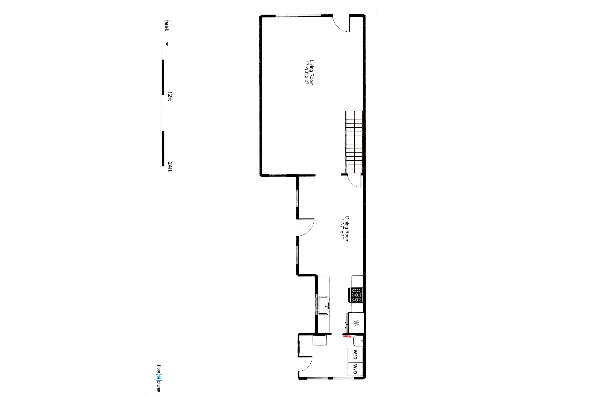 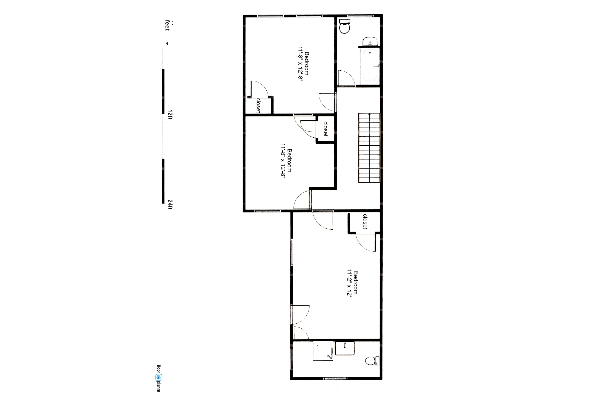 Modern kitchen, large living area, closets in bedrooms, nice back yard. 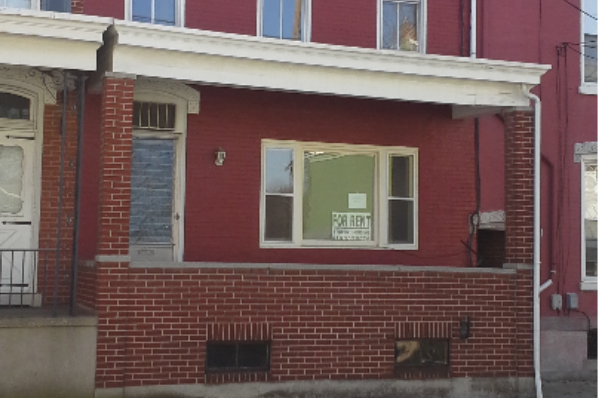 Close to downtown Kutztown! 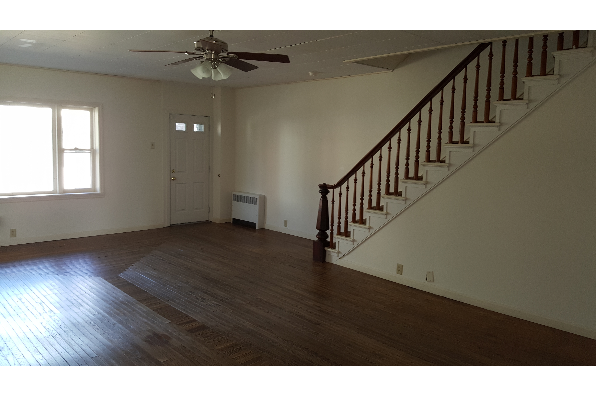 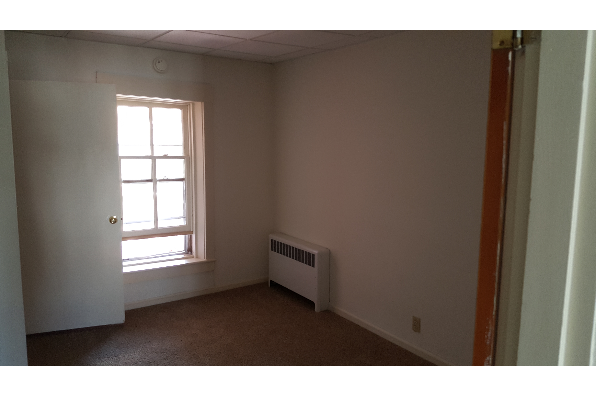 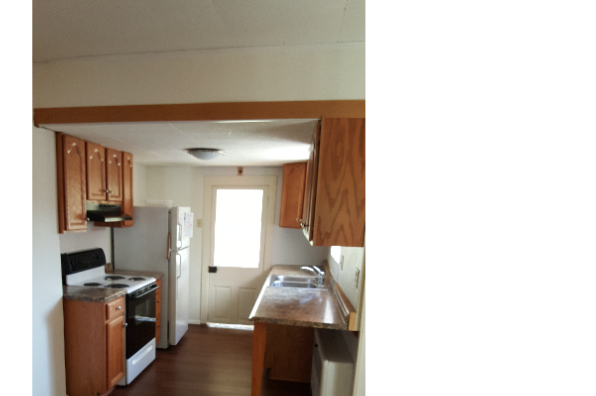 Located in Kutztown, PA, This great student rental features 3 bedrooms and 2 bathrooms.